Based in Copenhagen, Denmark, the Wrenchmonkees was founded in 2008 by Anders Ingvartsen, Nicholas Bech and Per Nielsen. After a few years Anders left, leaving Nicholas and Per to develop the company further. In the early years, most activity was around bike builds, with a shop and an online store added later to meet the demand for aftermarket parts. The Wrenchmonkees were one of the pioneers of the ‘new wave’ custom scene in Europe, and inspired many private and professional builders. 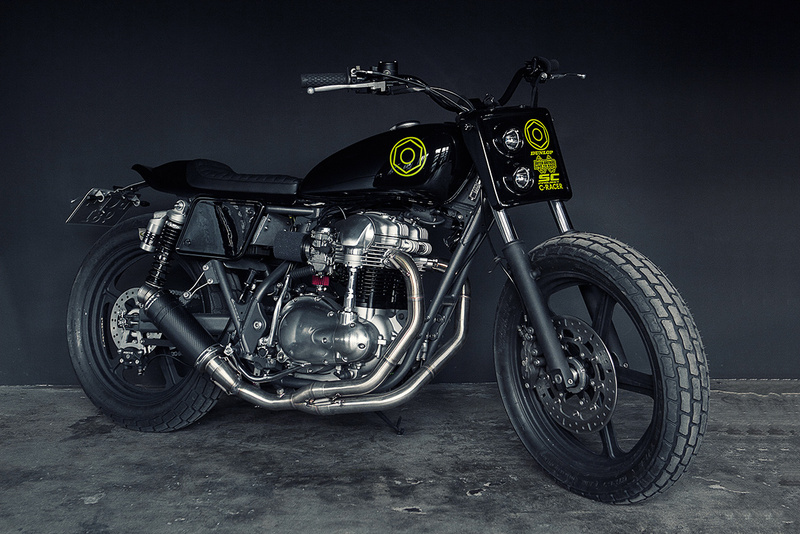 They rebuild and customize old and new motorcycles, and design bolt-on parts for contemporary motorcycles such as the Yamaha SR500, XSR900 and XJR1300. The overall design philosophy is simple: clean lines and colors, with mechanical parts to the fore. Visual balance and proportions are the key elements, with respect for the origin and legacy of the bike. These elements led Yamaha Europe straight to the Wrenchmonkees in 2011 when the Yamaha Yard Built project started. Four more projects followed during the next five years. 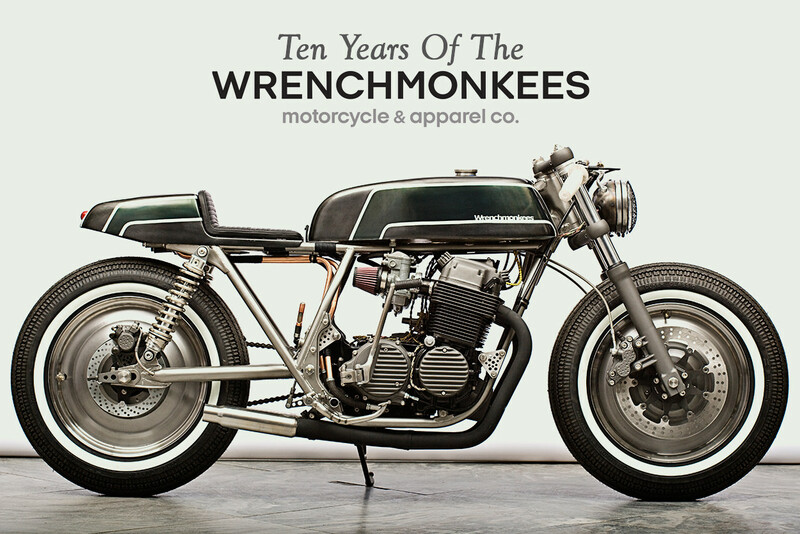 By 2016, the Wrenchmonkees had built more than 80 bikes. 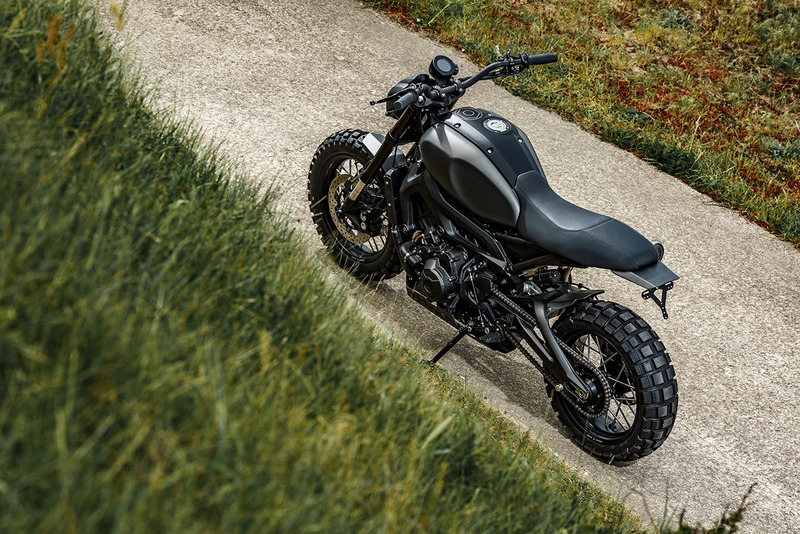 These days, production has reduced a little, as the company focuses on more refined bike builds and designing aftermarket parts. The Wrenchmonkees also have their own clothing line, Wrenchmonkees Apparel, which started out with work and outer wear, but now also includes normal street wear.